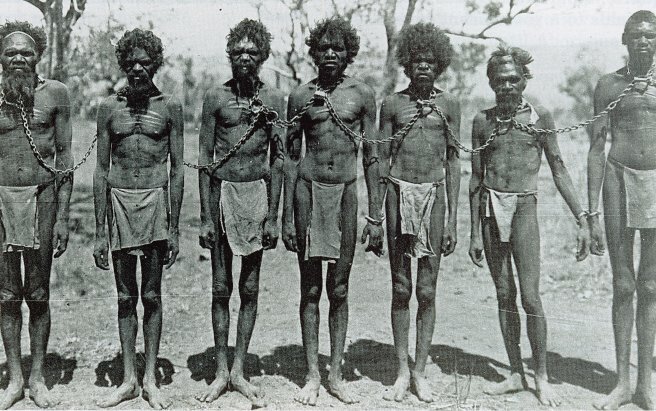 On 23rd January 1901, Australia promulgated the Immigration Restriction Act to restrict non-white immigrants to Australia. This marked the commencement of the White Australia Policy. Aboriginal Australians originally came from Asia via island Southeast Asia and have been in Australia for at least 45,000–50,000 years.